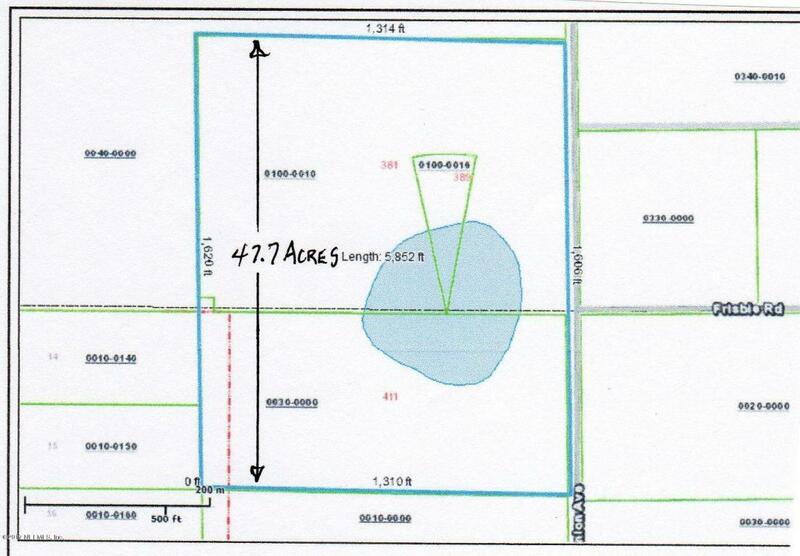 47.7 ACRES! ZONED R1-HA = SITE BUILT SINGLE FAMILY HOME ZONING IN A RURAL SETTING. 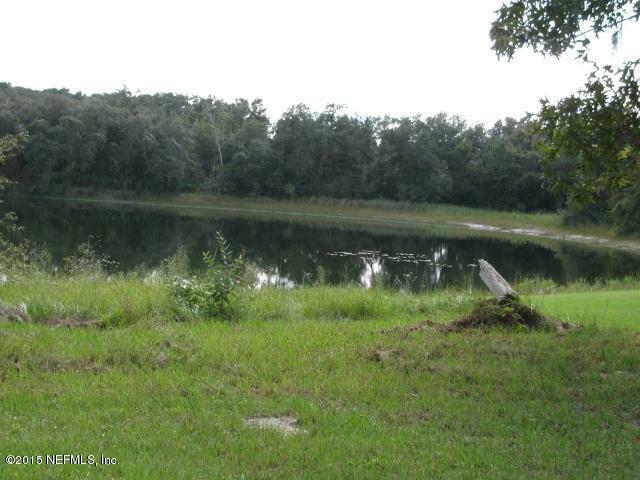 THIS LAND IS ONLY ABOUT 1 MILE OUT OF CRESENT CITY, FL. 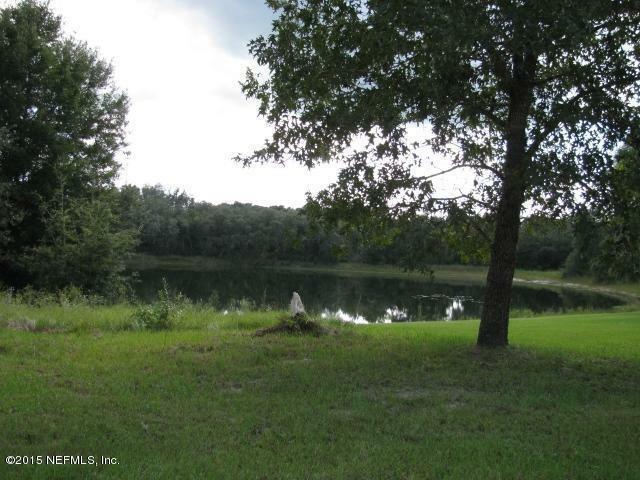 BEAUTIFUL WOODED LAND CONSISTS OF 2 PARCELS WITH SMALL LAKE! BUILD YOUR ESTATE HOME OR A SUBDIVISON OF HOMES! ONE PARCEL IS 27.22 ACRES (381 UNION AVE) AND THE 2ND PARCEL IS 20.48 ACRES (411 UNION AVE). PRICE SHOWN IS FOR BOTH PARCELS. YOU CAN PURCHASE JUST ONE OF THE LAND PARCELS AT A SMALLER PRICE. 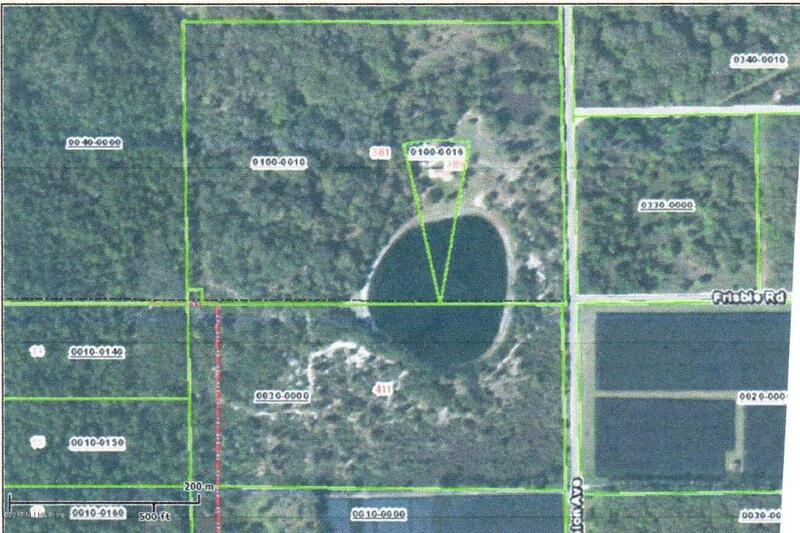 EACH PARCEL IS LOCATED ON THE SMALL LAKE LOCATED IN THE CENTER OF THE 2 PARCELS! GREAT OPPORTUNITY FOR HOME OWNER OR DEVELOPER/CONTRACTOR! BUY ONE 1/2 OR ALL THE LAND! 2ND PARCEL ID: 23-12-27-0000-0030-0000 = 411 UNION AVE. A BEAUTIFUL QUIET LOCATION FOR COUNTRY SYTLE LIVING. CALL FOR SHOWING TODAY!